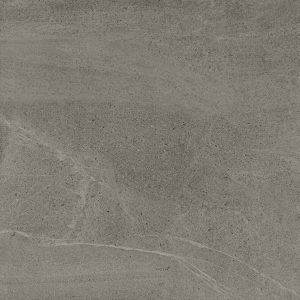 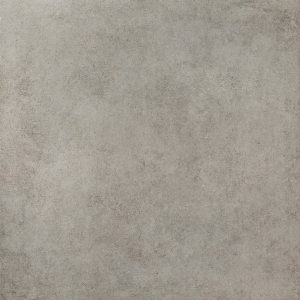 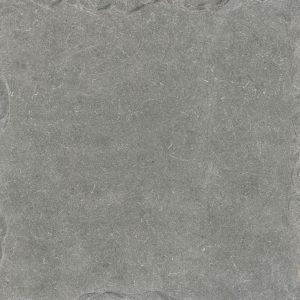 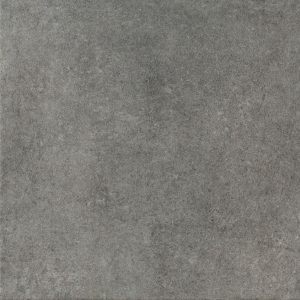 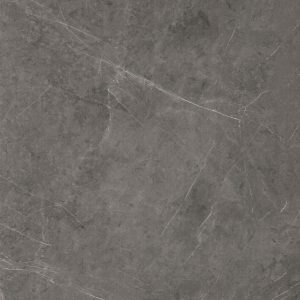 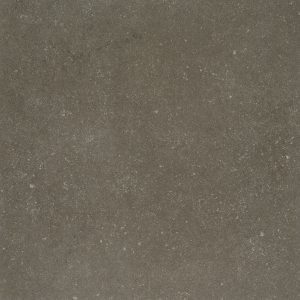 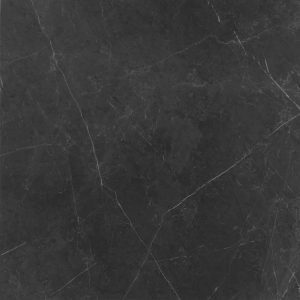 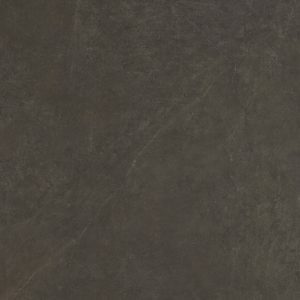 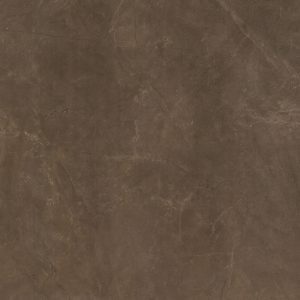 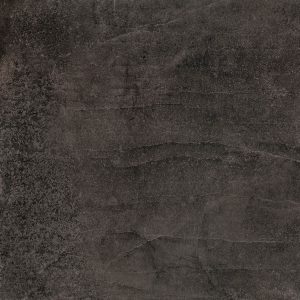 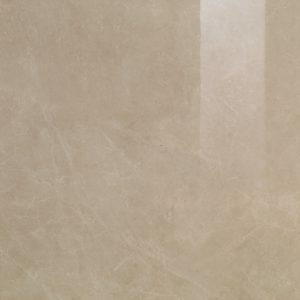 A stunning range of porcelain tiles capturing unprecedented realism. 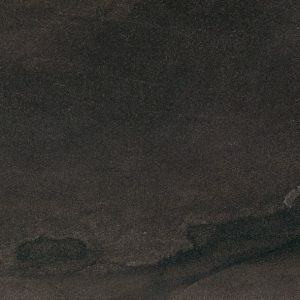 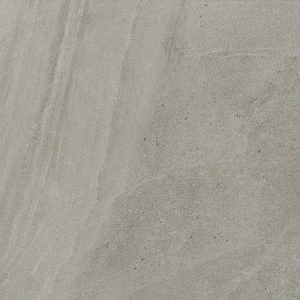 Inspired by the desert sands and stones popularised in the Middle East, Secret Stone brings natural beauty to traditional and contemporary spaces. 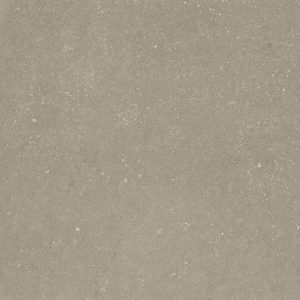 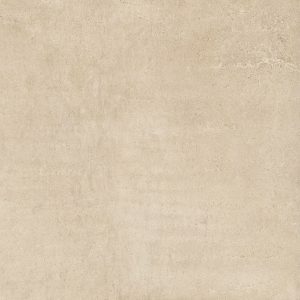 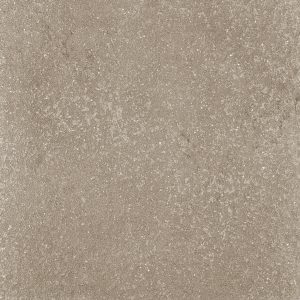 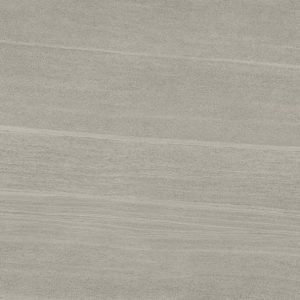 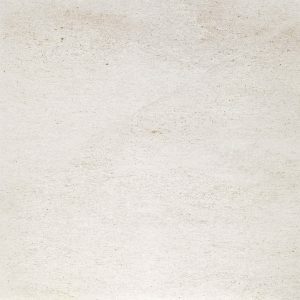 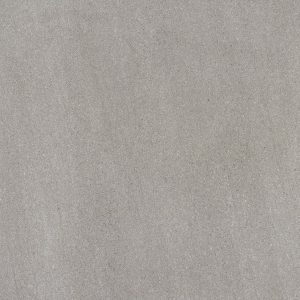 Italian class and style sums up the Limestone collection of porcelain tiles, The best-selling range comes in three finishes (natural, honed and blazed), making it the perfect tile for contemporary spaces indoors and out. 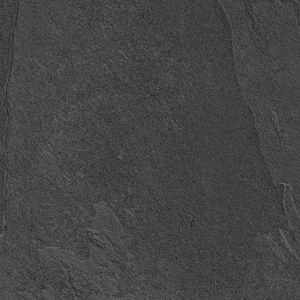 Now also available in Kerlite format. 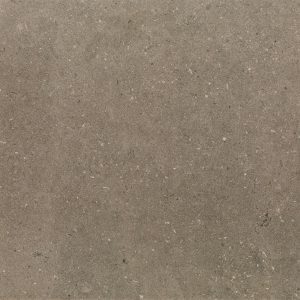 The Cliffstone collection puts a modern twist on the look of rocky and organic natural stone. 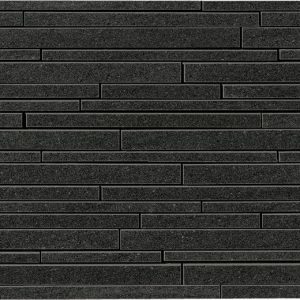 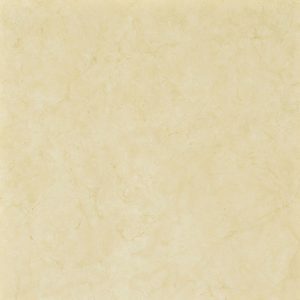 Cliffstone tiles are available in a variety of sizes that can be mixed and matched (click here for info sheet) for a timelessly eye-catching look. 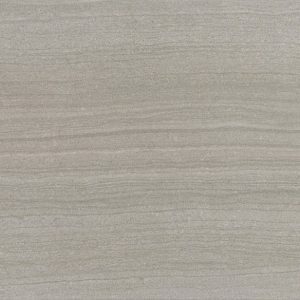 Available in four colours and three finishes. 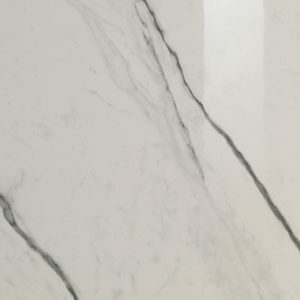 The effects of the finest marbles with the strength and durability of porcelain technology. 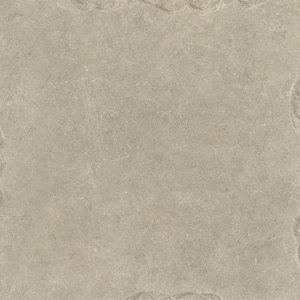 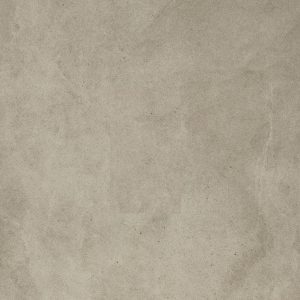 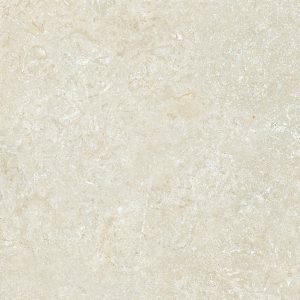 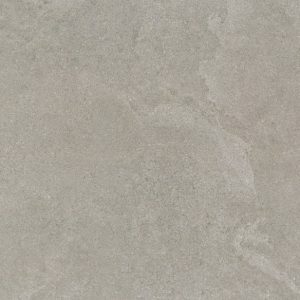 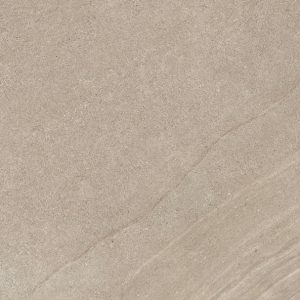 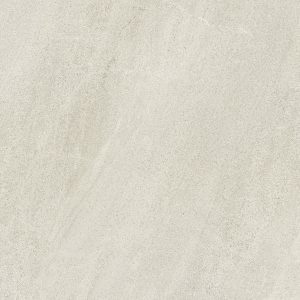 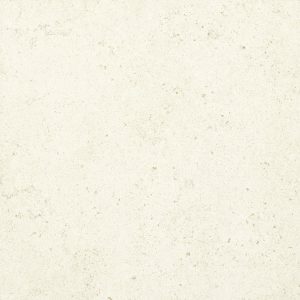 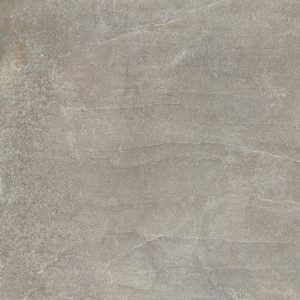 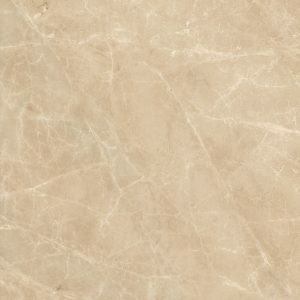 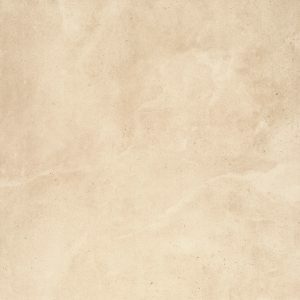 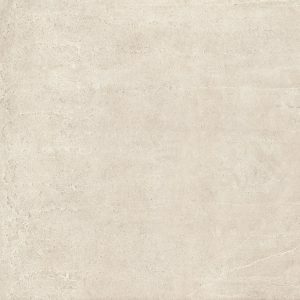 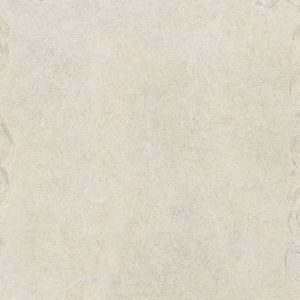 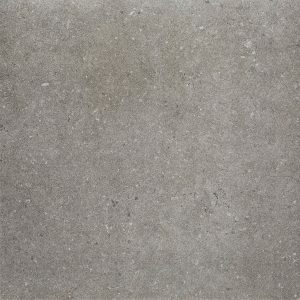 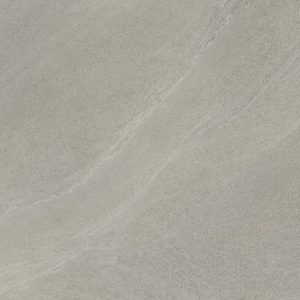 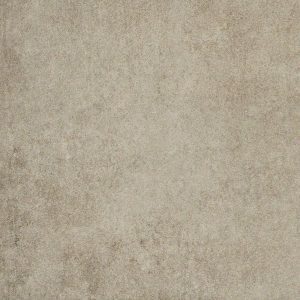 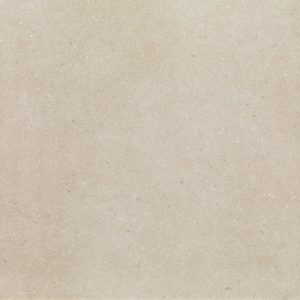 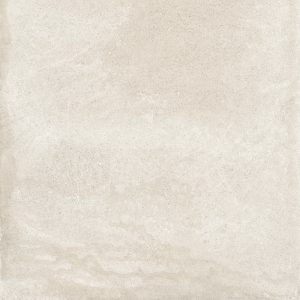 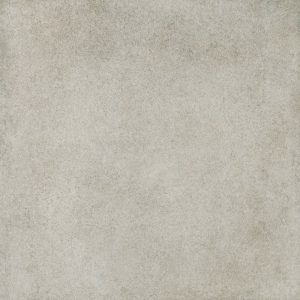 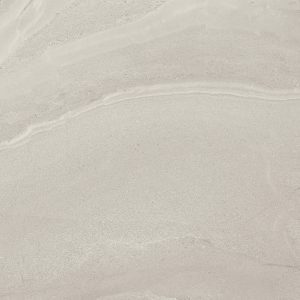 L-stone accentuates the natural beauty of limestone with random splits, creating unusual contrasts and a unique feel to every piece. 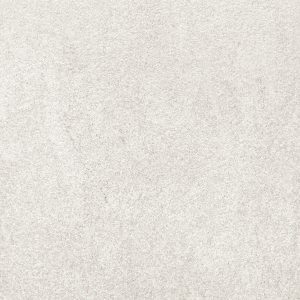 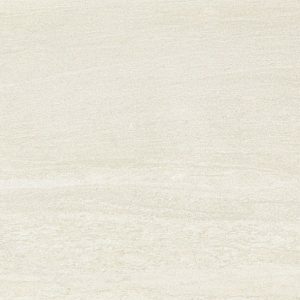 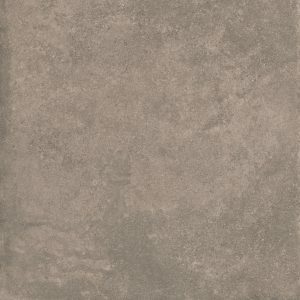 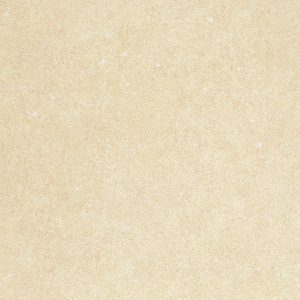 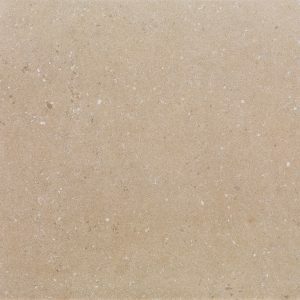 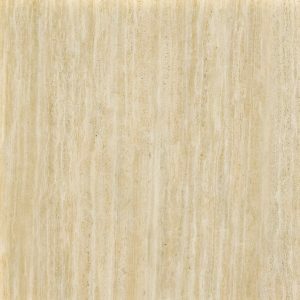 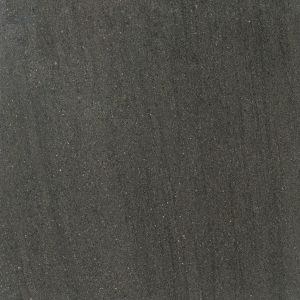 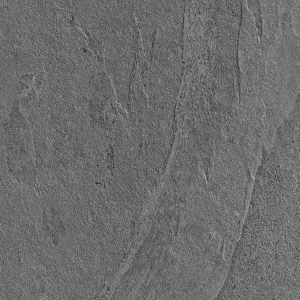 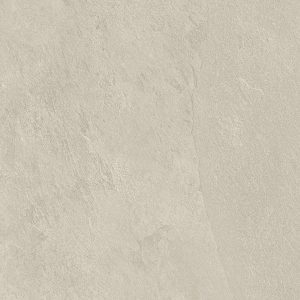 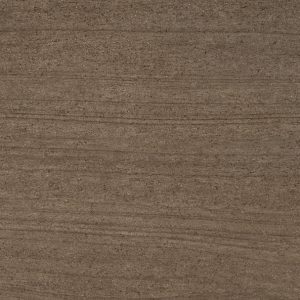 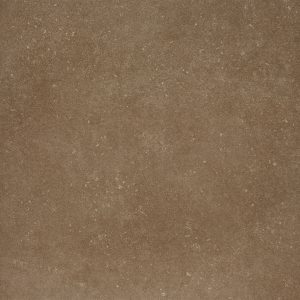 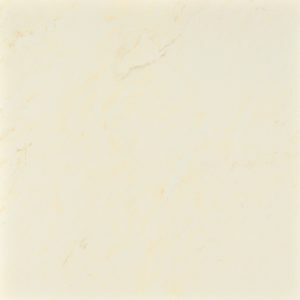 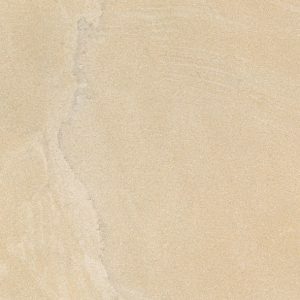 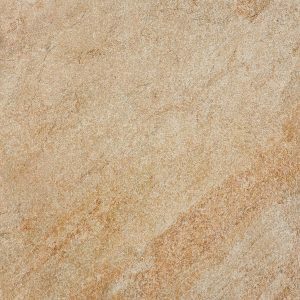 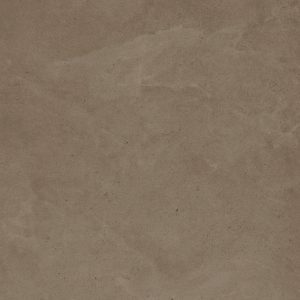 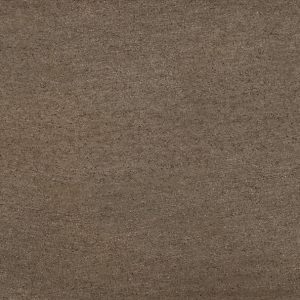 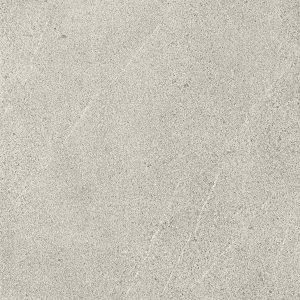 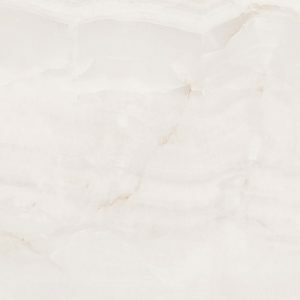 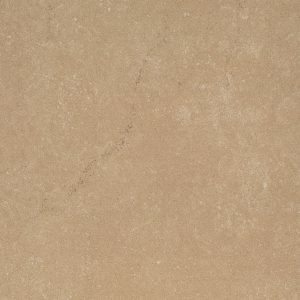 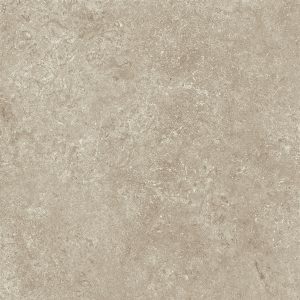 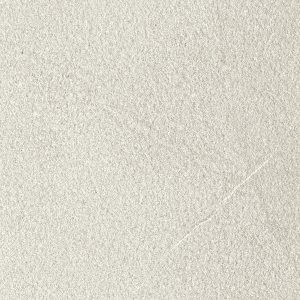 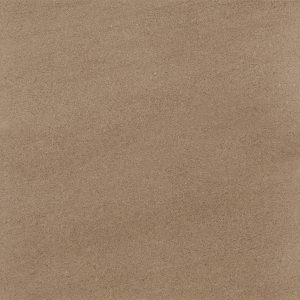 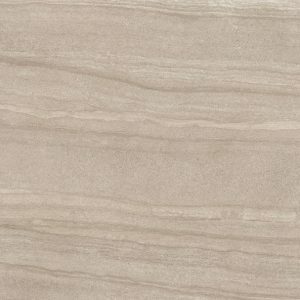 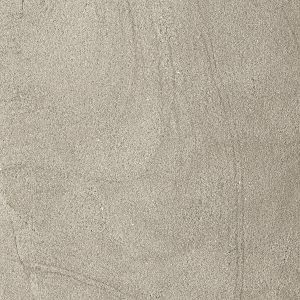 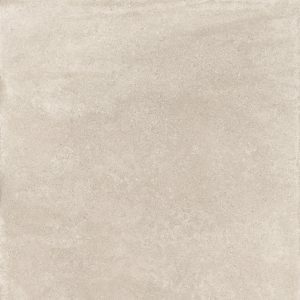 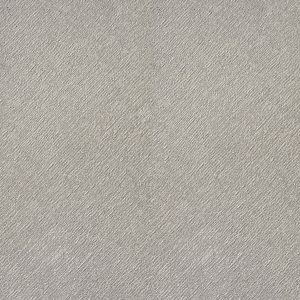 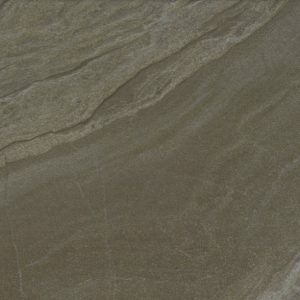 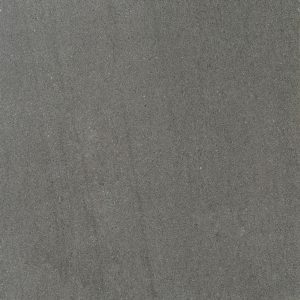 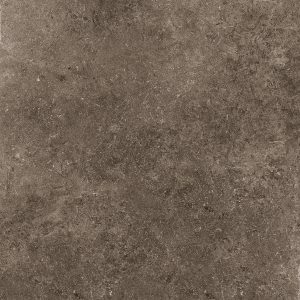 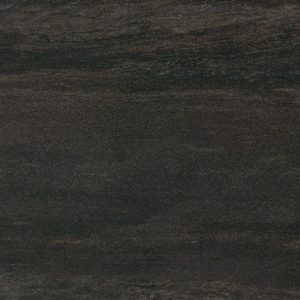 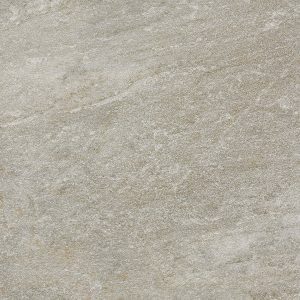 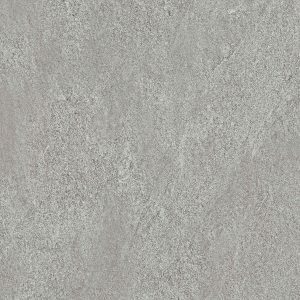 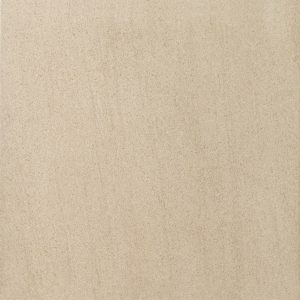 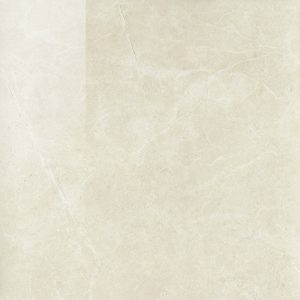 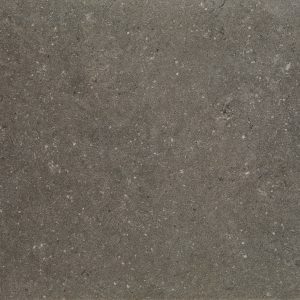 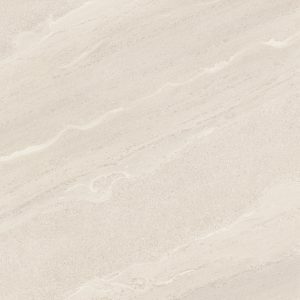 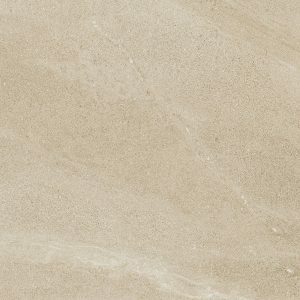 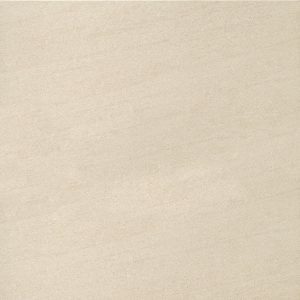 L-Stone comes in four colours: White, Beige, Light and Dark, and two different finishes: natural and honed. 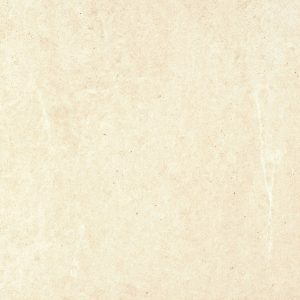 A modern twist on an ancient material. 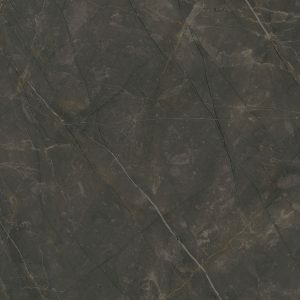 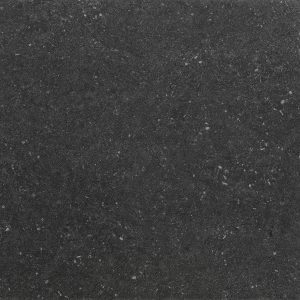 Cluny offers all the intense mineral beauty of the typical stone of Burgundy in six impressive colours. 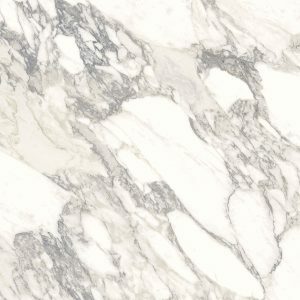 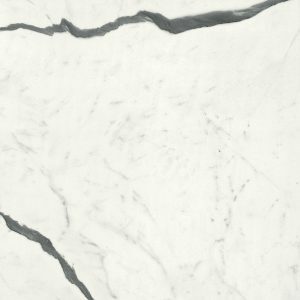 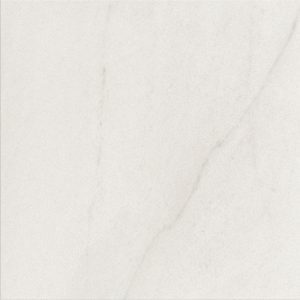 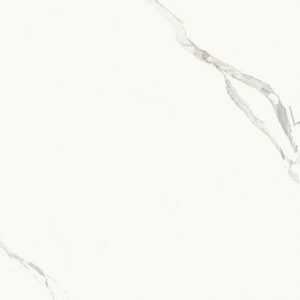  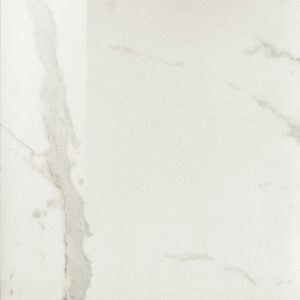 The impressive Timeless Marble range of thin porcelain wonderfully reproduces the precious appearance of marble. 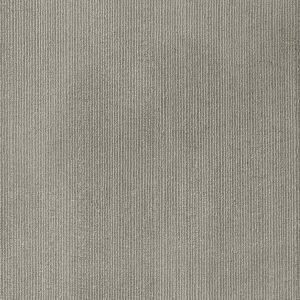 Available in four colours and in 5.5mm thin large scale sheets that catch the eye through accuracy in detail and variations in pattern. 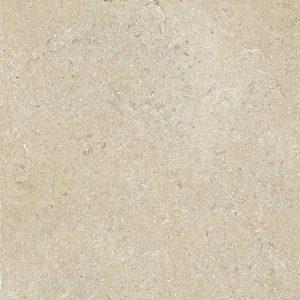 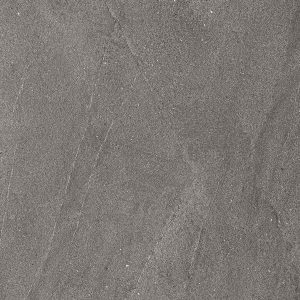 With anti bacterial Microban, the Arenaria range is not only a beautiful sandstone reproduction but offers health and durability to our home and work spaces. 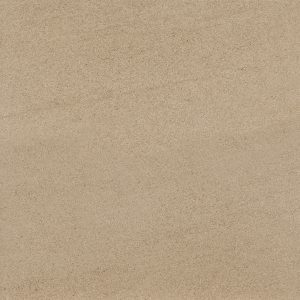 The contrasting beauty of sand and stone. 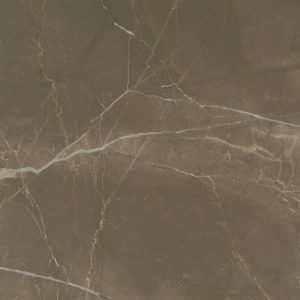 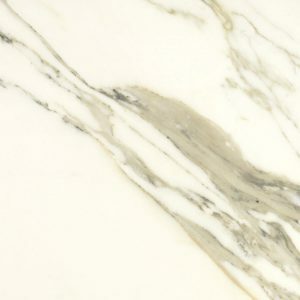 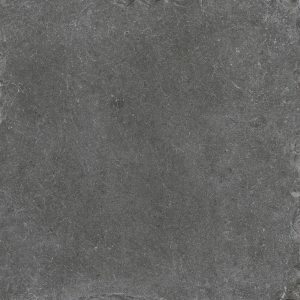 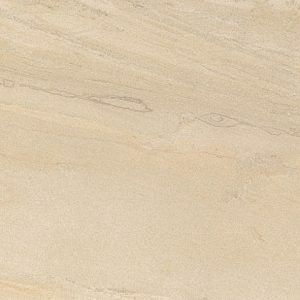 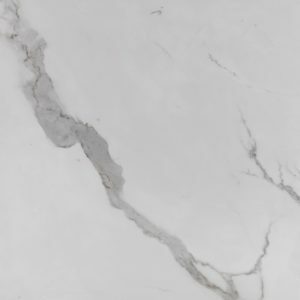 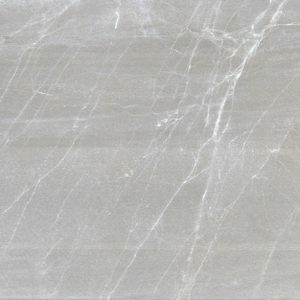 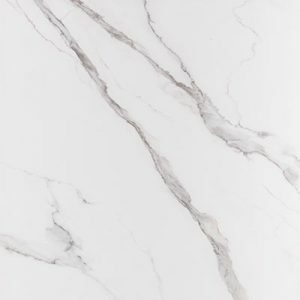 Stone project is a beautiful reproduction of all the rich surfaces and variability of natural stone presented in two types of cuts, vein and cross cut. 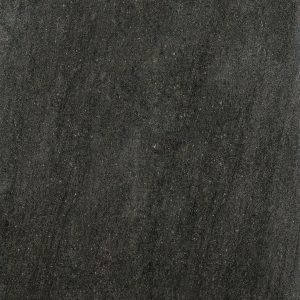 A beautiful interpretation of a natural basalt. 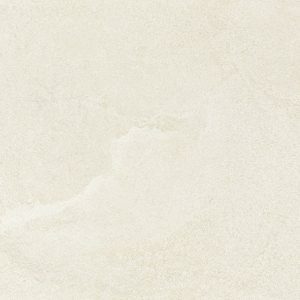 A reproduction of some of the world’s most beautiful limestones. 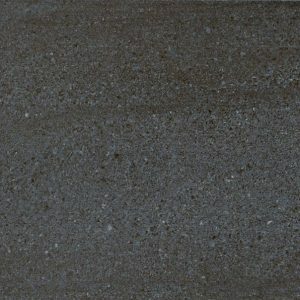 The Buxy series has been inspired by a stone of extraordinary beauty, characterised by unique colours and a speckled pattern.